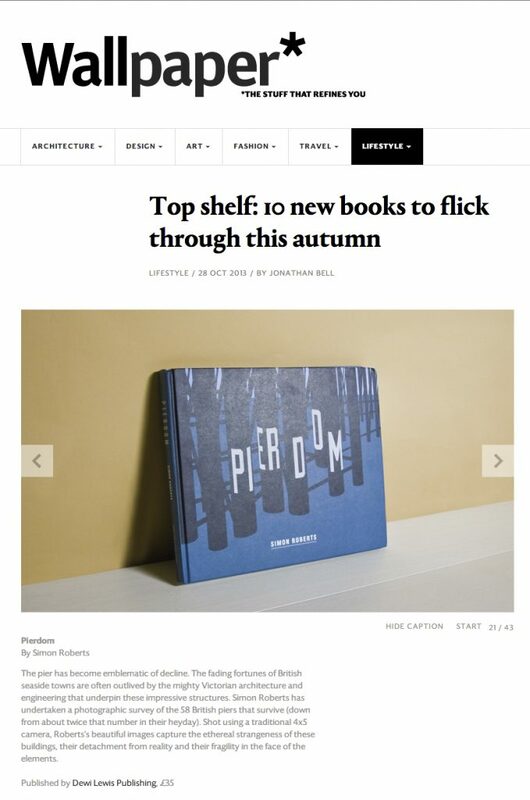 Pierdom has been reviewed widely in the press since launching in September. Hotshoe, “Pierdom book review,” Issue 186 / Winter 2013. Morning Star, “Pier Pressures,” 14 September 2013, Hodgson, Francis.